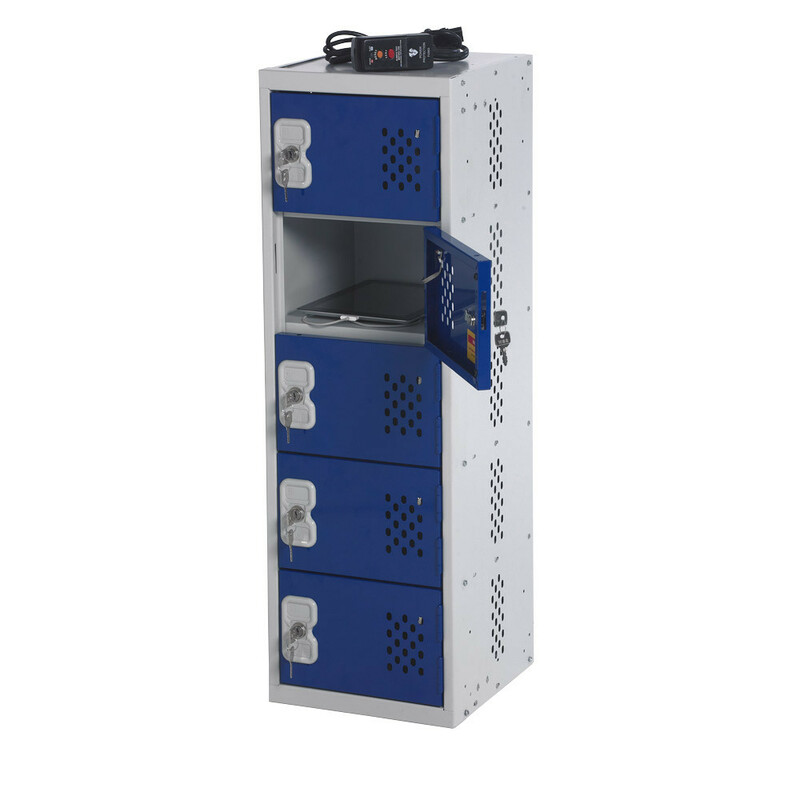 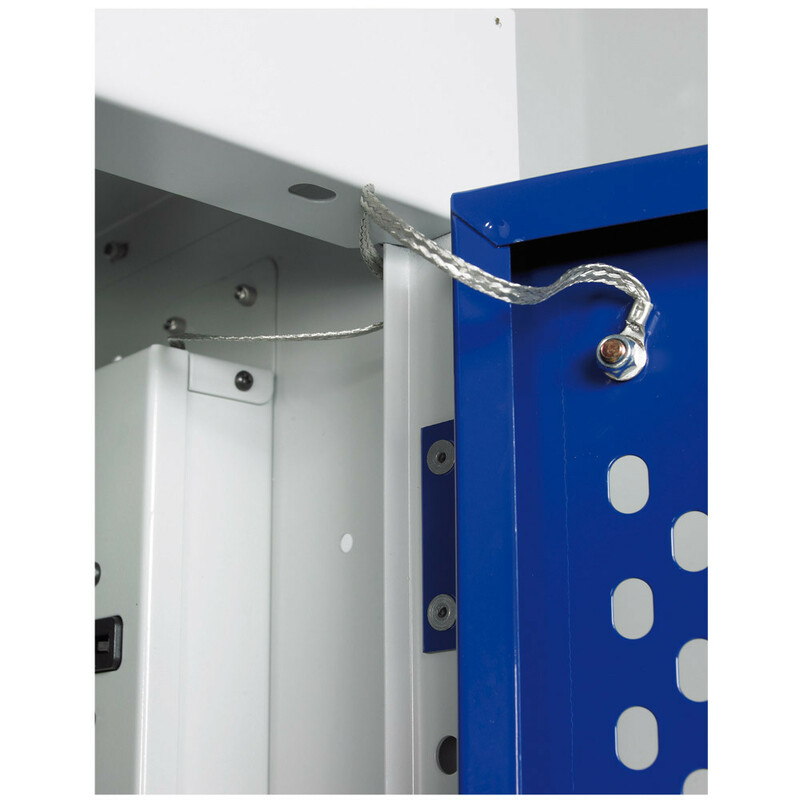 This range of laptop lockers provides a safe environment for charging laptops and mobile phones. 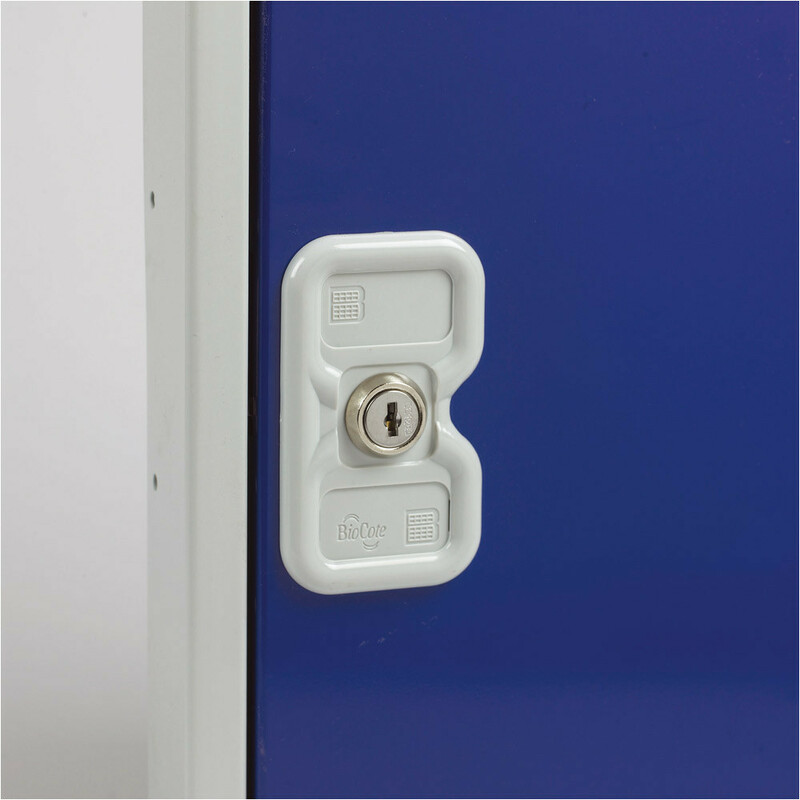 Each compartment is fitted with a single three pin 13 amp socket and each locker is supplied with a power lead with RCD plug. 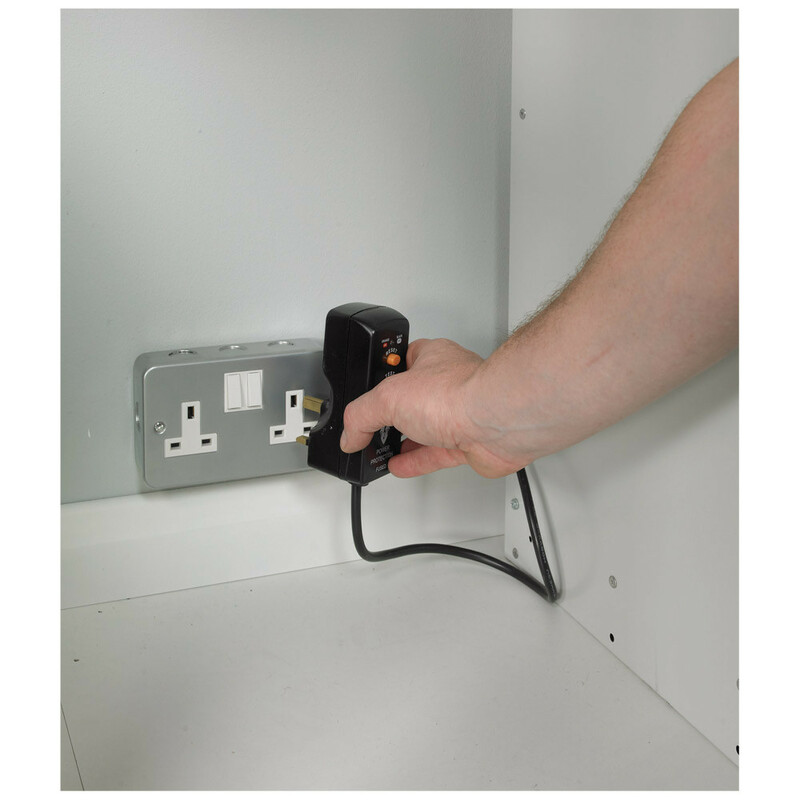 Simply plug in, switch on and you are ready to charge! 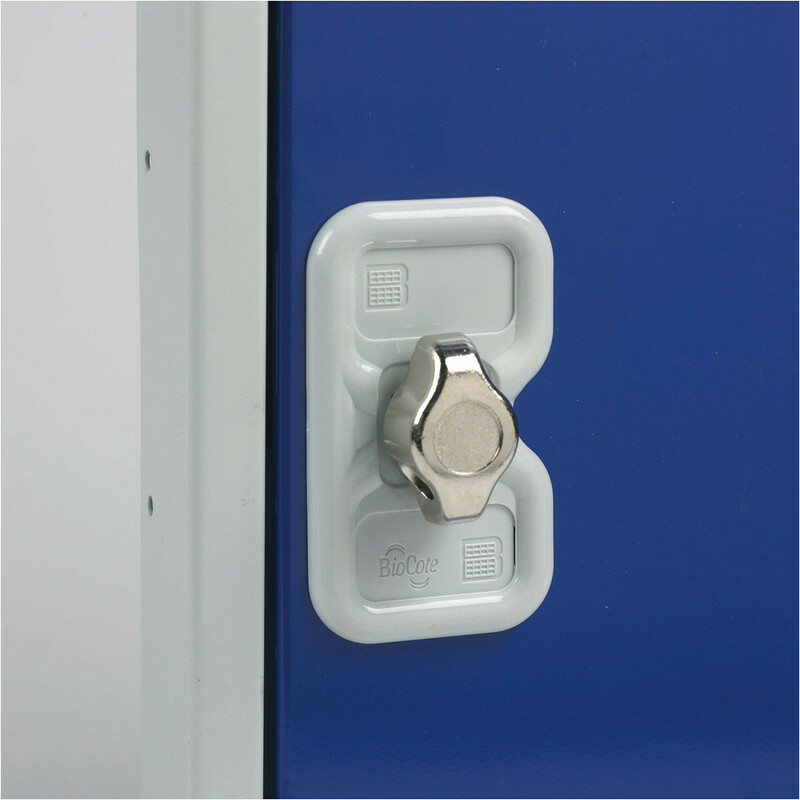 All doors are independently earthed to the locker body and they are all fitted with deadlocks and provided with 2 keys per lock.